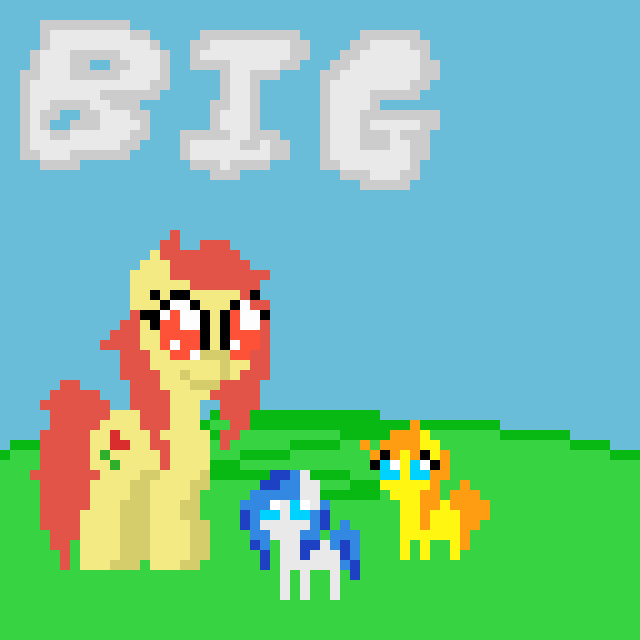 Welcome to Big Mares! This is a quest about a stallion names Panini trying to make his way in a country mainly populated by evolved mares! > Where we left off, you were out on a patrol into the forest with Forest Rose, a mare that stands at a little over 3 times your height. > You are just now approaching the Clearing. > How do you want to approach?